Swindon’s STEAM – Museum of the Great Western Railway will be opening its doors this weekend for two days full of LEGO® action and adventure at the Great Western Brick Show. Huge models and gigantic LEGO® displays, inspired by pirates, spaceships, monsters and movies, will be exhibited throughout the Swindon Borough Council-owned museum, alongside the famous GWR locomotives and exhibits at this unique show. Show partners with STEAM, the Brickish Association, visit the museum every year with their collection of unique large-scale models and massive themed landscapes using the well-known and loved toy bricks. 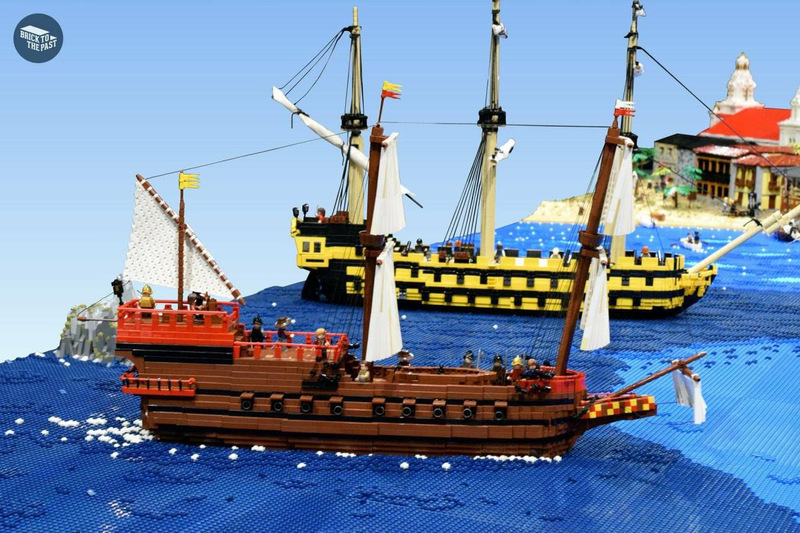 Martin Long, co-organiser of the show on behalf of the Brickish Association, said: “Our show at STEAM attracts visitors from all over the UK and our aim is always to inspire children and adult LEGO® fans to get involved and build their own models at home. “We don’t show images of all our new show models ahead of the weekend as we don’t want to spoil the ‘WOW!’ factor and amazing surprises experienced by our visitors. 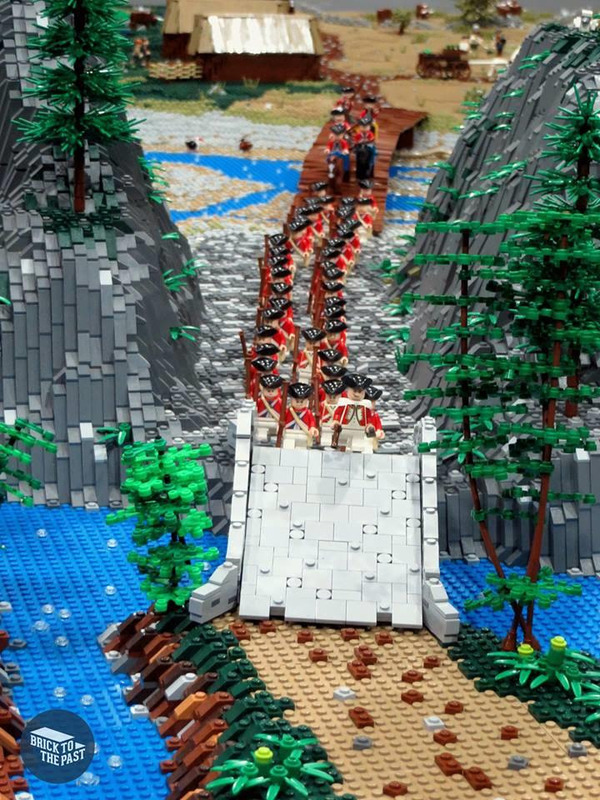 “Bricks to the Past history group have given a few hints about their exhibits this year on their Facebook page and I urge people to take a look at the show website to glimpse the astounding quality of models that can be expected at the show – many on display for the first time. “Every year we feel we have achieved the ‘impossible’ and wonder whether our creativity has peaked. And every year we keep achieving something even more amazing than before. We simply can’t wait to share what we have in store. 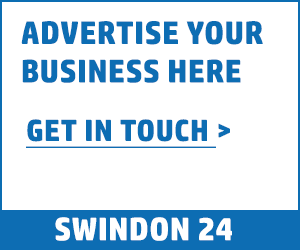 Councillor Dale Heenan, Swindon Borough Council’s Cabinet Member responsible for STEAM, said: “The Great Western Brick Show is a brilliant day out for families andLEGO® fans. “The displays on show are the best I have seen outside of Legoland. The Minions, interactive trains and Robot models were my personal favourites last year and I look forward to seeing what surprises are unwrapped this time around. Energy levels can be topped up at both the Brick Café and STEAM’s Platform One Café with freshly made hot and cold refreshments. Doors open between 10am and 5pm on both days. Prices: £10.50 for children (3-15 yrs); £10.50 for seniors and students; £12.50 for adults. Family tickets are available from £33.50 (two adults, one child) – please see STEAM website for more details. Under threes go free. STEAM Season Ticket holders receive a 10 per cent discount on tickets. The Great Western LEGO® Show is organised and run by the Brickish Association, the UK Forum for Adult Fans of LEGO® in collaboration with STEAM – Museum of the Great Western Railway. LEGO® is a registered trademark of the LEGO® Group. This event is not organised, sponsored or endorsed by the LEGO® Group.